There is 1 shop proposing this game for digital download at an average price of $ 5.99. 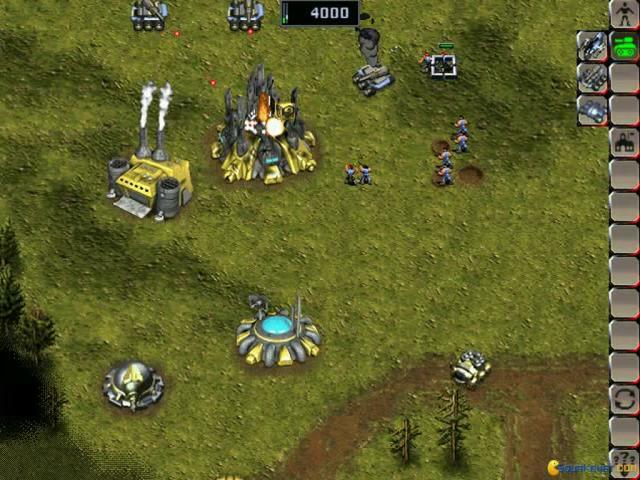 Modern looking RTS. 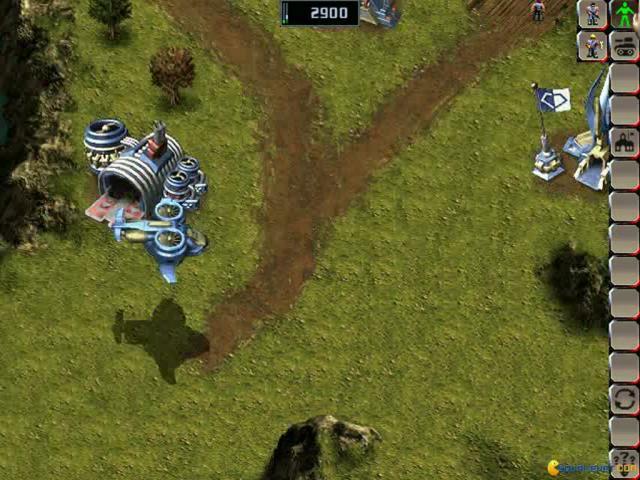 This RTS has an interesting premise, it is fast paced and played on a planet that is invaded by many different species. 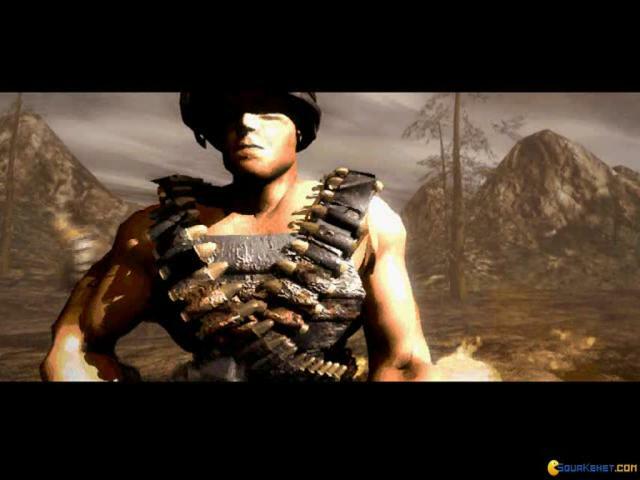 You will have a mechanized faction, a faction of anthropoid enemies that also fly and more. But these survivors, evolved and the series 9 factions all feel a bit too similar in the way they play and also a bit too lacking in units. Thus, the game offers very little tactical diversity and the few emergent strategies that can be achieved will soon become boring and unchallenging. The set up, a war torn Earth in 2179 could have been interesting, but a very murky and postapocalyptic theme that follows the sceneries all throughout soon looses its charm and appeal. 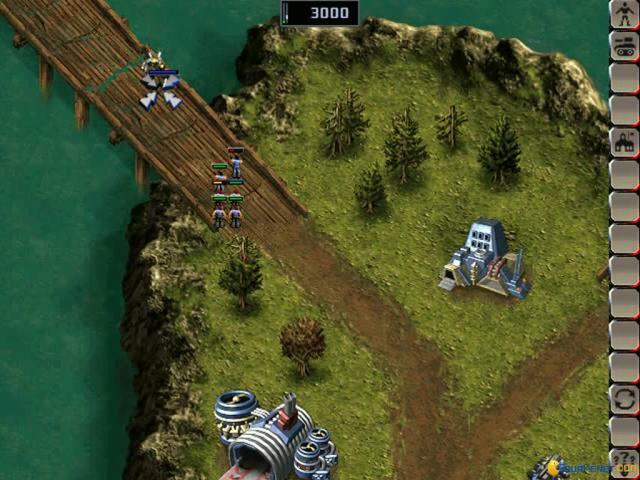 Still, the game looks crisper than the graphics featured in first StarCraft game, so if you really care for better 2D graphics, this game has them. However, what it doesn't have is the careful balancing and diversity of games supported by the painstakingly worked and overworked mechanics of that game. Therefore, this game will draw you in with the cool premise, will serve you a good few hours of play and they will lose you forever to your favorite StarCraft race. Truly addictive RTSes are hard to concoct. Another throwaway game. 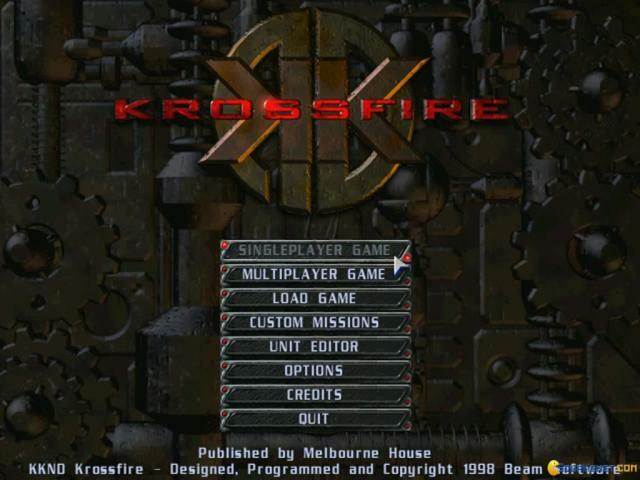 Krossfire only has the promise of a good game, but fails at it. 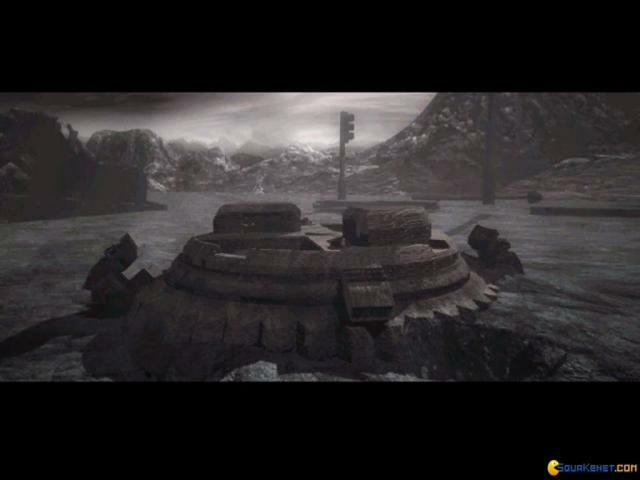 Graphics, sound effects, they are all good, but the only departments in which this game fails are gameplay and difficulty. 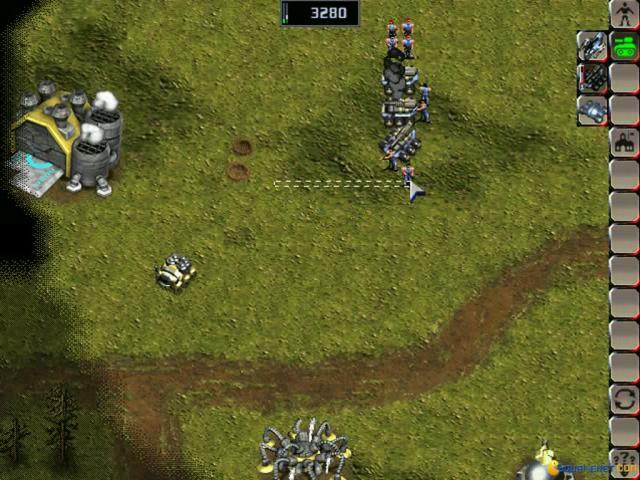 The control scheme in Krossfire is similar like in Red Alert 2 or any early Command and Conquer game, in which you use the left mouse button to select and move your units, whereas the right mouse button is used to deselect. The construction mode, again, is taken from the games which I have mentioned earlier and I think it is a nice touch. However, you might be lucky or a genius if you know what each building produces or which unit is used for attacking and which isn't. It is never explained in the game, unless you have the patience to read the TIPS at the start of any mission. Reading tips are quite pointless in any game, unless you want some extra information, but not used to read the basics of a game. That's why tutorial levels have been invented, levels that Krossfire doesn't have. The difficulty is another reason I shut the game before bothering to progress. Challenge is one thing, but the developers have went overboard with the difficulty. The game gets way too hard way too fast. 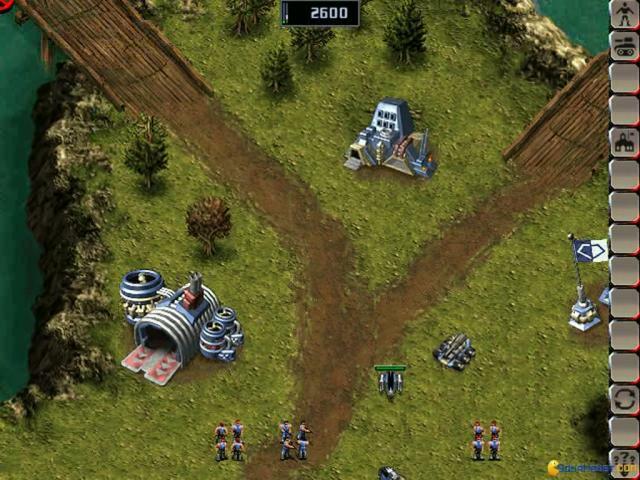 You constantly need to build more troops in order to have a great army, yet you lose a lot while trying to defend the base. 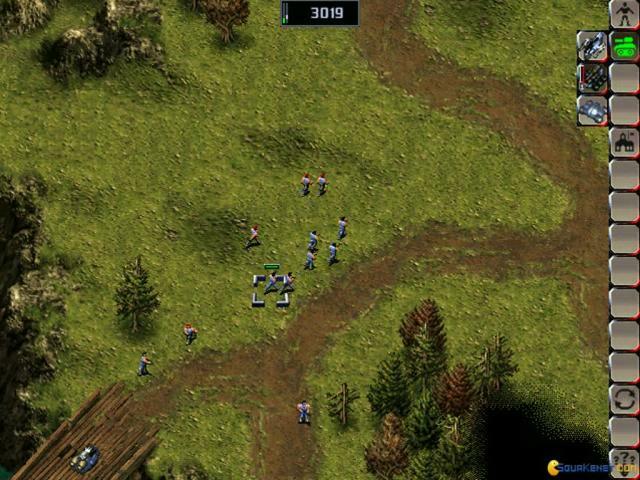 The worst part is if you don't have a strong army, you will never survive and won't be able to destroy a single base.In conclusion, this game probably had been put aside in '98 because the in same year StarCraft was out, which was way superior. 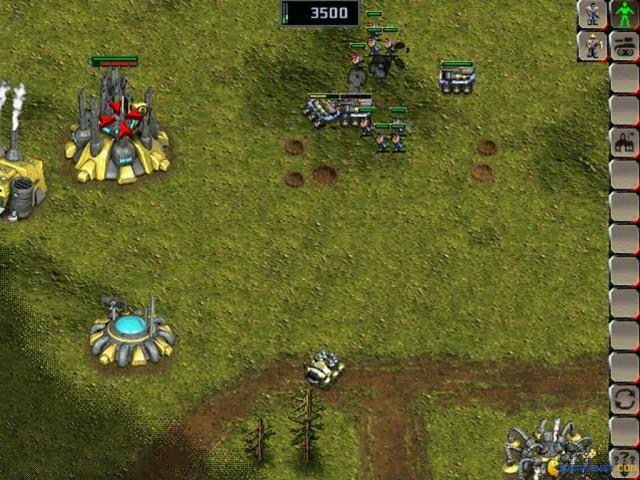 If you think that you are a skilled RTS gamer then you might try this game out, otherwise stick to StarCraft!